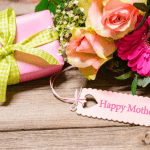 On the hunt for the best bridal shower gift or wedding gift? 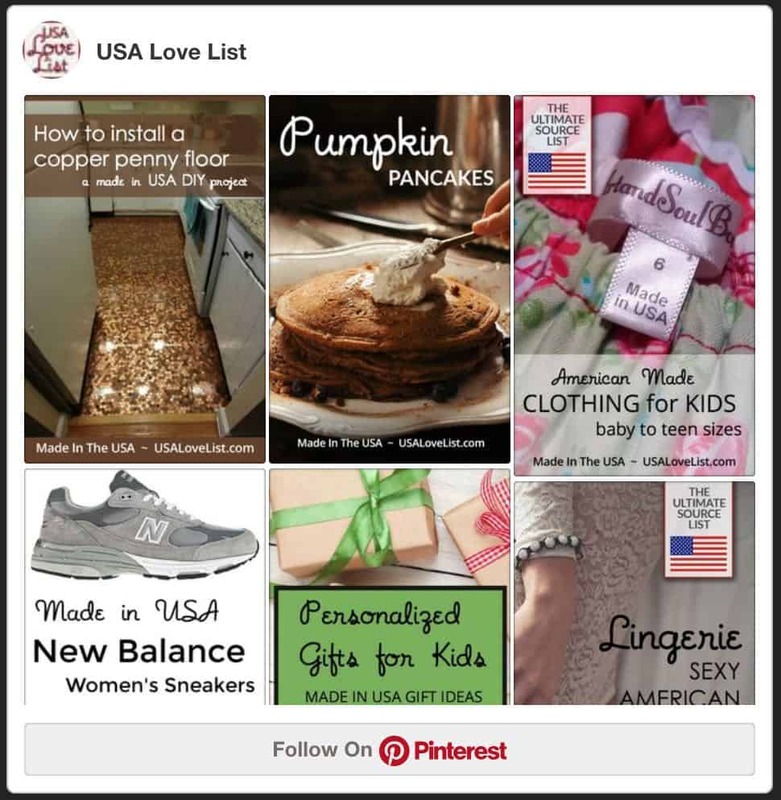 These bridal shower gift suggestions are practical, long lasting, and of course, made in the USA! 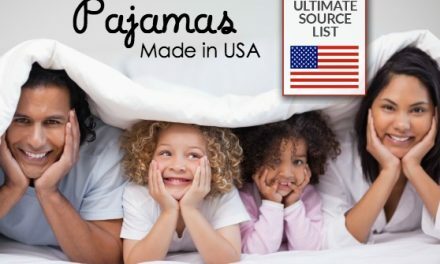 Authenticity 50 luxury sheets are made in the USA from seed to finish, making them the only luxury bedding completely American made. 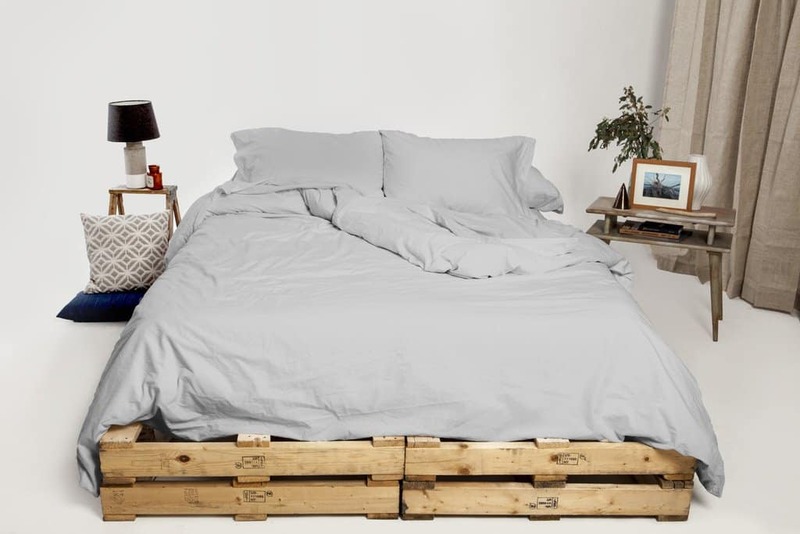 Authenticity 50 bedding is made from American grown Supima cotton. Supima cotton has longer fibers than regular cotton, making it softer and stronger. The stronger cotton thread results in cotton bedding that is durable and long lasting. 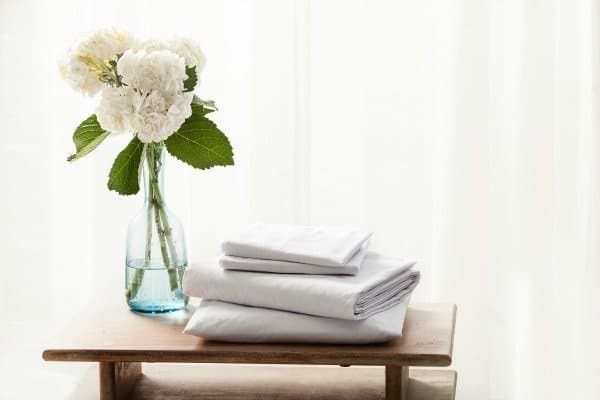 Sheets made from Supima cotton are more resistant to pilling, shrinking, and puckering at the stitching, giving them a longer life span than sheets made from traditional cotton. 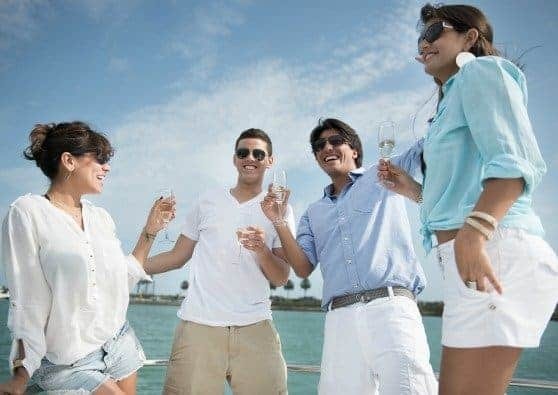 The high quality of Supima cotton and the fact that it is only 3% of the cotton grown in the USA, makes Supima cotton two times more expensive (and luxurious) than traditional cotton. 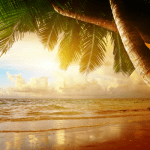 Any newly wedded couple is sure to enjoy a new set of luxury sheets from Authenticity 50! Authenticity 50 sheets are available in white and new Carolina Gray. 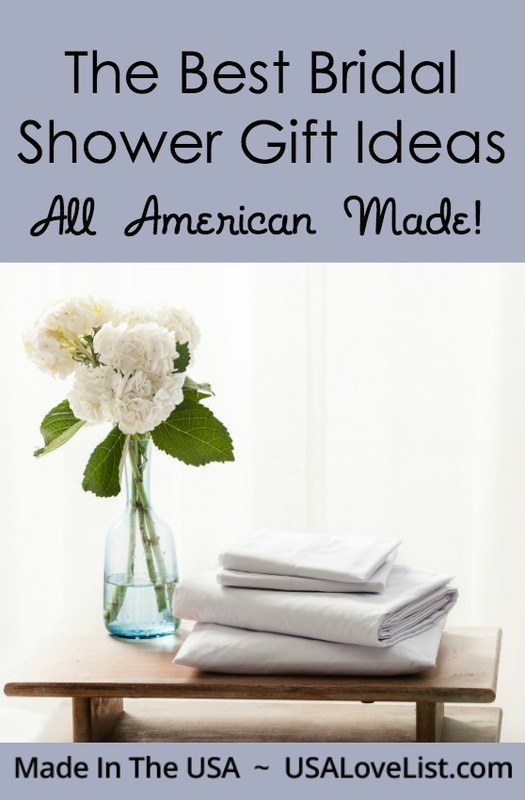 Yes, there are affordable towels made right here in the USA! The American Craft collection of 1888 Mills towels are manufactured in Griffin, Georgia at a textile facility that employs over 200 people. 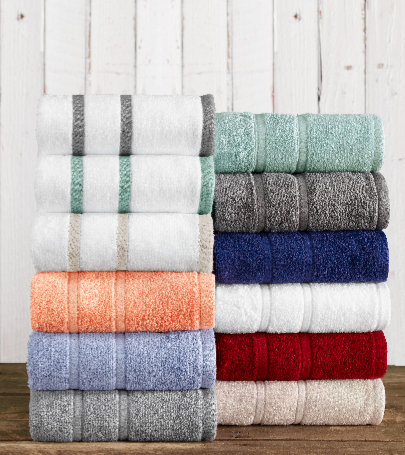 American Craft bath towels are soft, luxurious, absorbent, and come in a vibrantly colored fabric with textured woven bands. A bridal shower gift of a bath sheet, bath towel, hand towel, and wash cloth from the 1888 Mills American Craft collection, found exclusively at Bed Bath & Beyond, would be a nice addition to the newly wedded couple's bathroom. 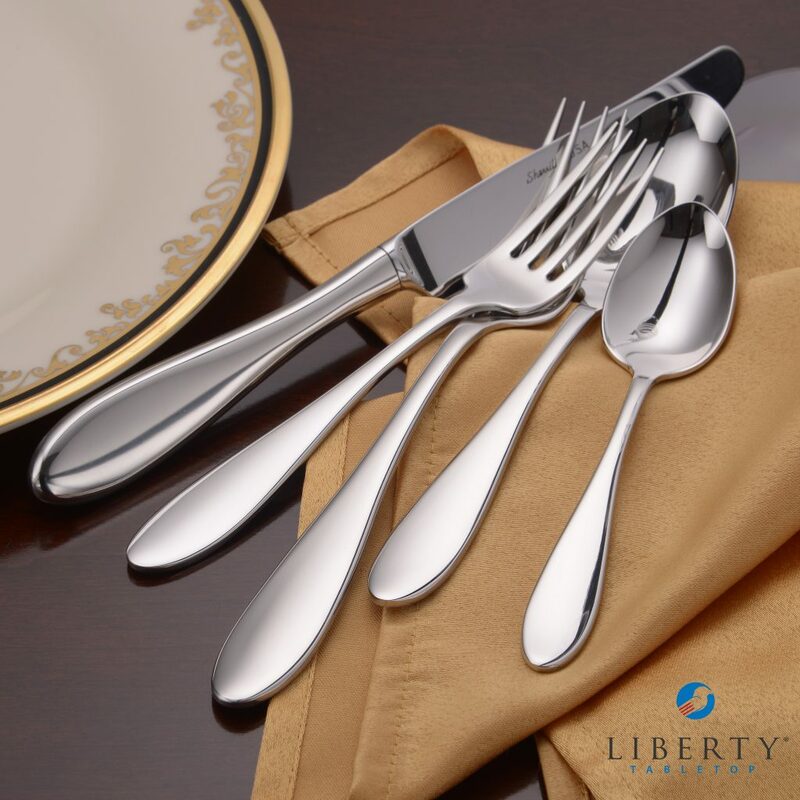 Liberty Tabletop is the only brand of silverware that is still made in the USA. Manufactured in New York, Liberty Tabletop flatware is made from domestically sourced stainless steel that passes testing to be free of lead and mercury. With several patterns to choose from, there is sure to be a style that the soon to be married couple would love. Liberty Tabletop silverware will last for generations. Not sure which pattern the couple would like? Get them a Liberty Tabletop gift certificate and they can pick out their own. All-Clad products may seem on the expensive side, but these are no ordinary pots and pans. All-Clad bonded cookware, like the 5D Brushed Stainless Steel Set, is handmade in Canonsburg, Pennsylvania from metals sourced from US suppliers. These pans are incredibly durable and have a lifetime guarantee, so the new couple may never have to buy their own pans. Ten years ago I received 8 sets (I registered for each set separately) of the Fiestware 4 Piece Place Setting at my own bridal shower. 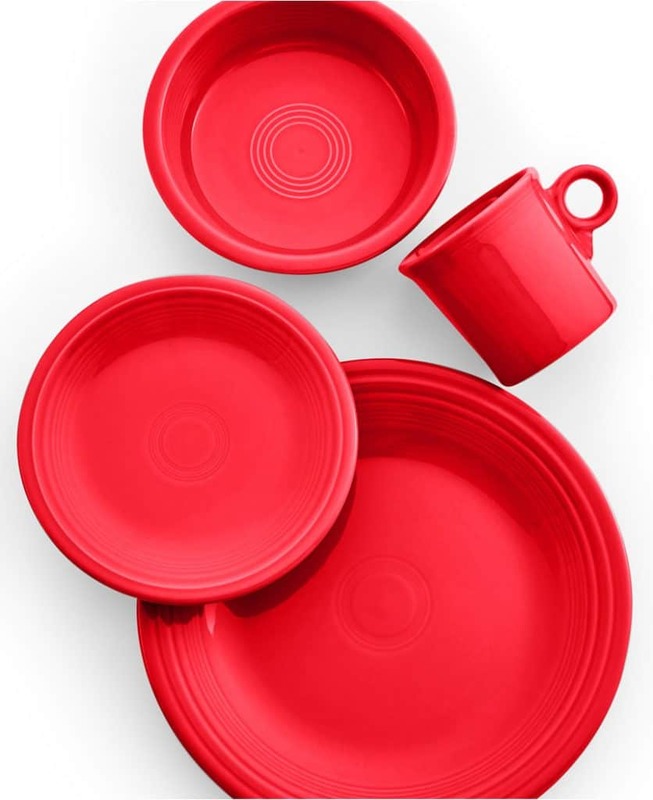 Not only do Fiestware dishes come in awesome colors, but would you believe that with two moves, and two kids later, not a single piece has broken or chipped? Truth. These dishes might just last for ever. 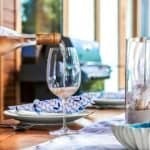 Small appliances are always popular bridal shower gifts. Don't fall into the trap and gift a flimsy plastic appliance! 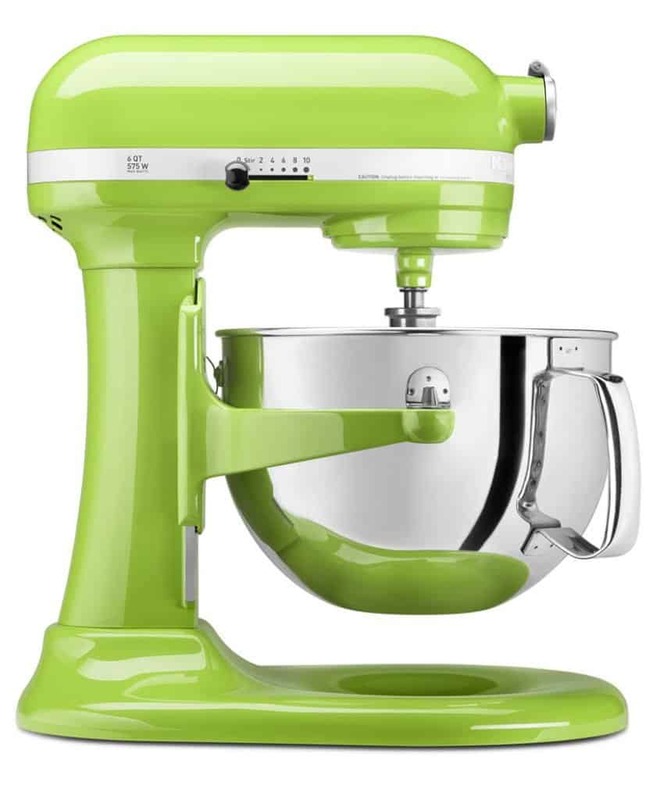 The assembled in Greenville, Ohio KitchenAid Stand Mixer is solid, powerful, and comes in a color that will suit any kitchen decor. 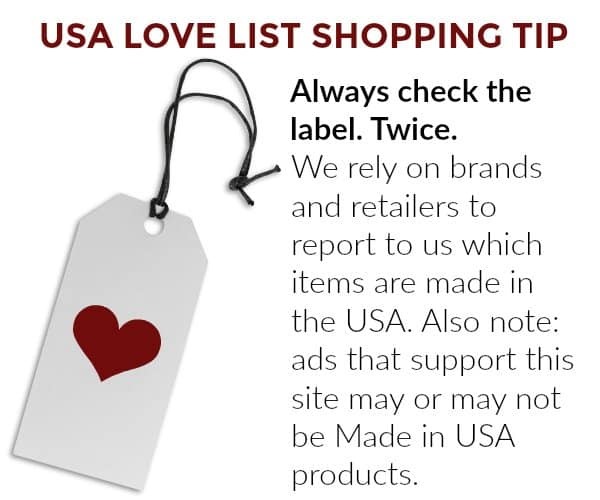 PreviousA Radical Made in USA Gift Idea: Don’t buy stuff! I would love some luxe new towels for just about any occasion – I love those 1888 Mills ones. Thanks for the Cutco shout out! 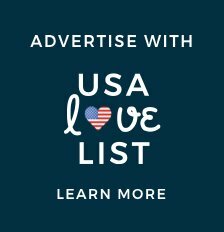 I’m the social media and PR coordinator for Cutco and wanted to note that Amazon is not an authorized seller for Cutco. People should visit the Cutco website for more information about our products. 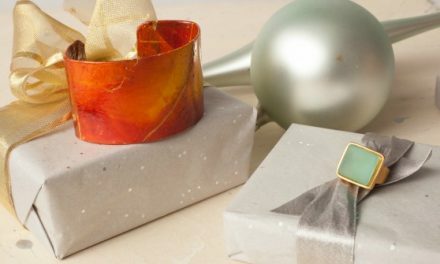 All of these make GREAT gifts! I’m all about the practical things, like towels and kitchen items. All of these are so nice! Any of these would make a nice bridal shower gift! 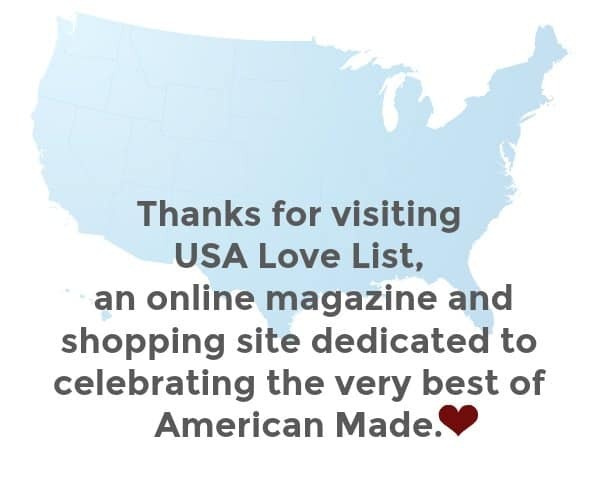 It would be great to create your registry for Made in USA! I have a bridal shower coming up in May. 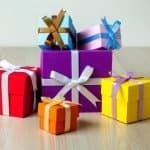 Thanks for the great gift ideas! Oh i love bridal shower gifts. They are so beautiful!! Those pans look amazing and worth the investment. 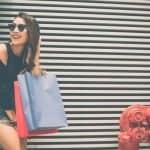 Nice list of affordable and high-end gifts.